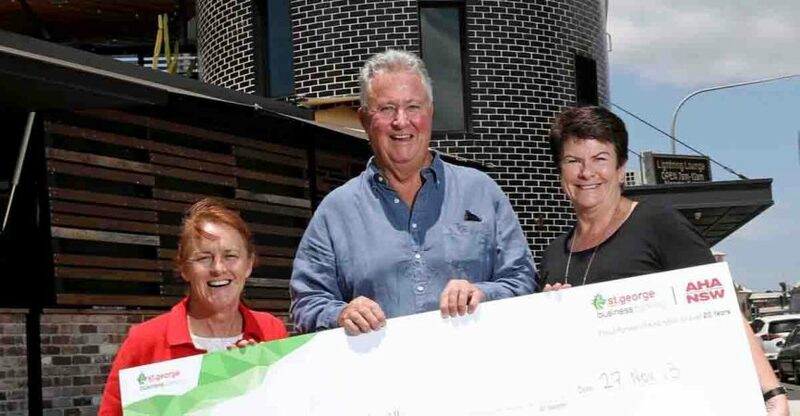 Central Coast hospitals were beneficiaries of another big cheque following another successful annual golf day for the local AHA NSW sub-branch. The event began in 2014, and has so far seen over $100,000 raised to support both Gosford and Wyong hospitals, in neuro wards, mental health services, aged care and emergency departments. 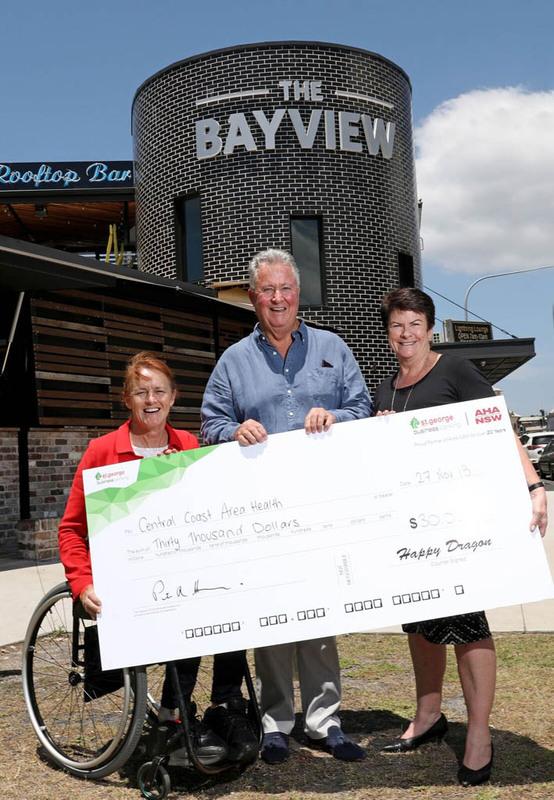 Gosford MP Liesel Tesh and Central Coast Health district fundraising manager Jan Richens were there for a ceremony last week presenting a cheque for $30k, which took place at Woy Woy’s Bayview Hotel – domain of AHA NSW Executive Member and local publican Peter Harris. “AHA NSW is proud to support such a worthwhile cause,” offered a spokesperson.